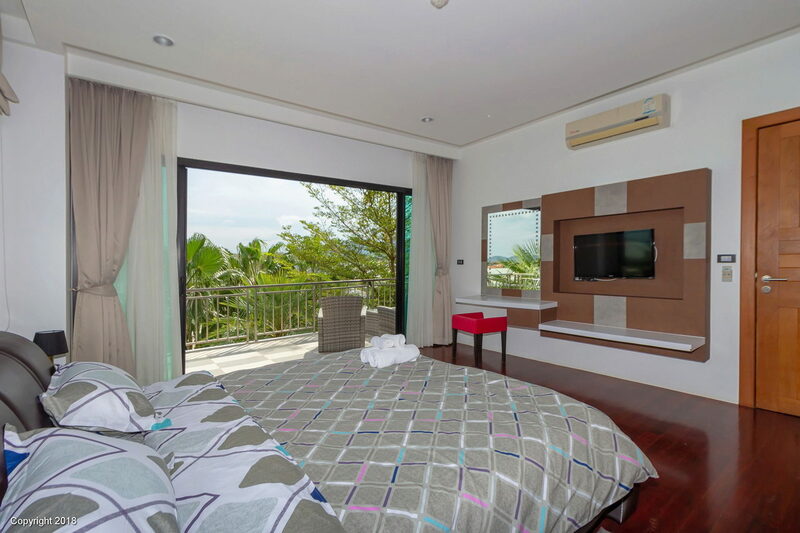 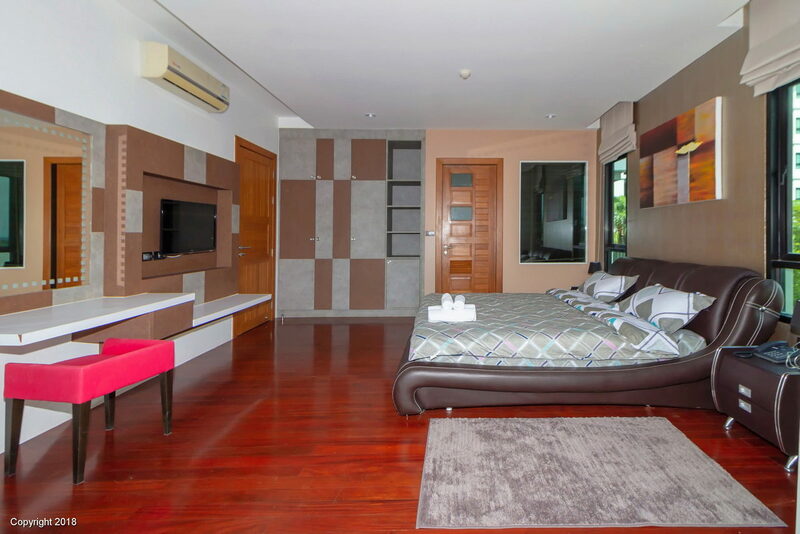 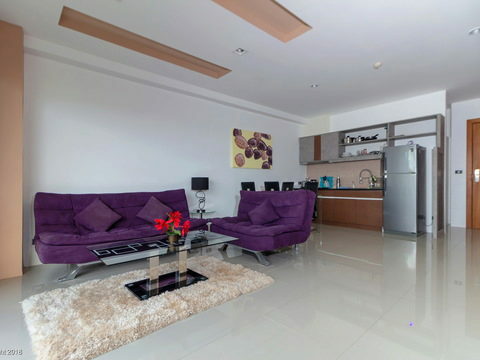 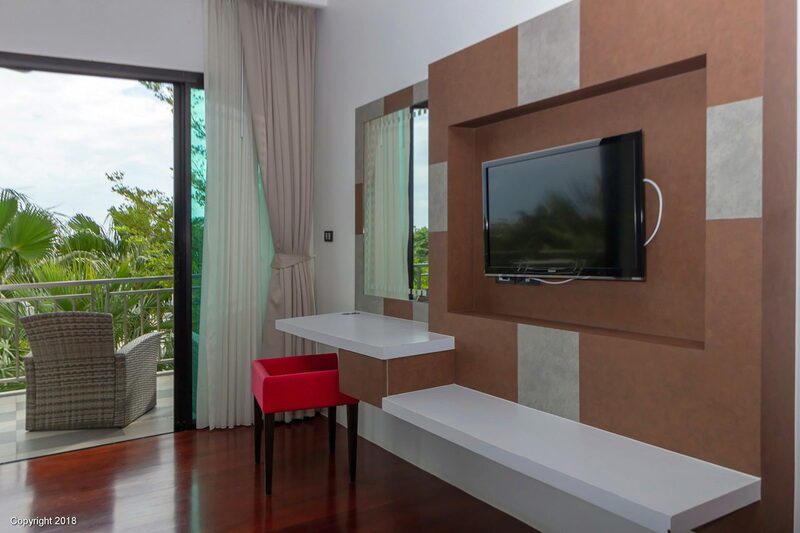 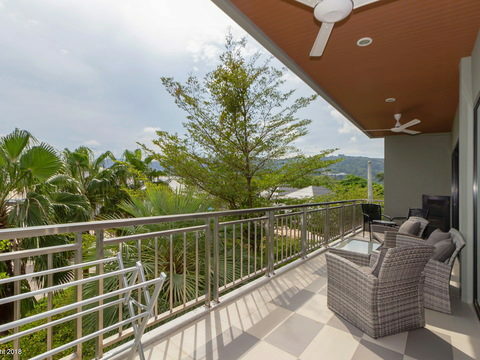 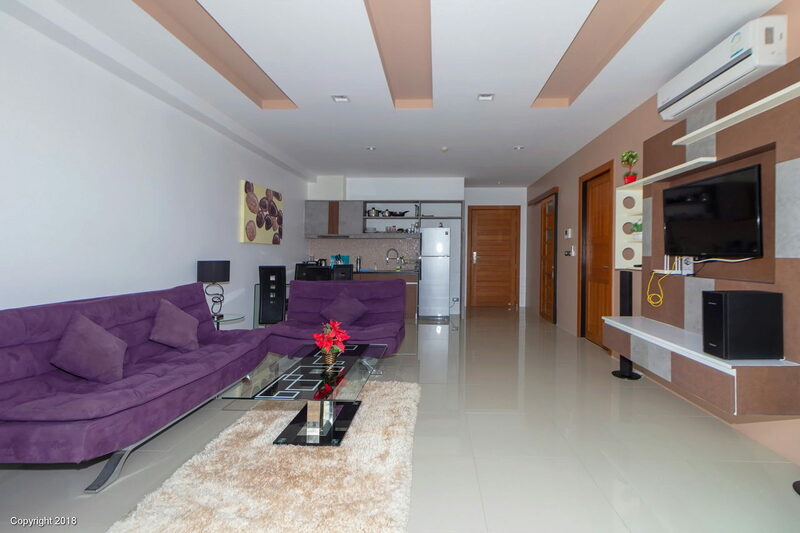 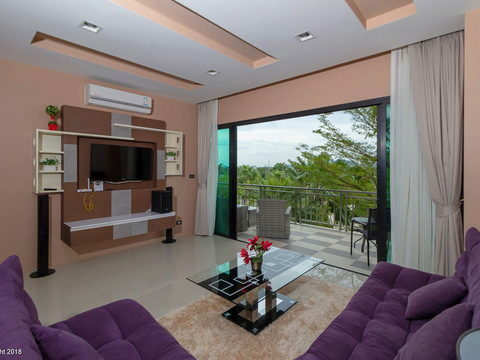 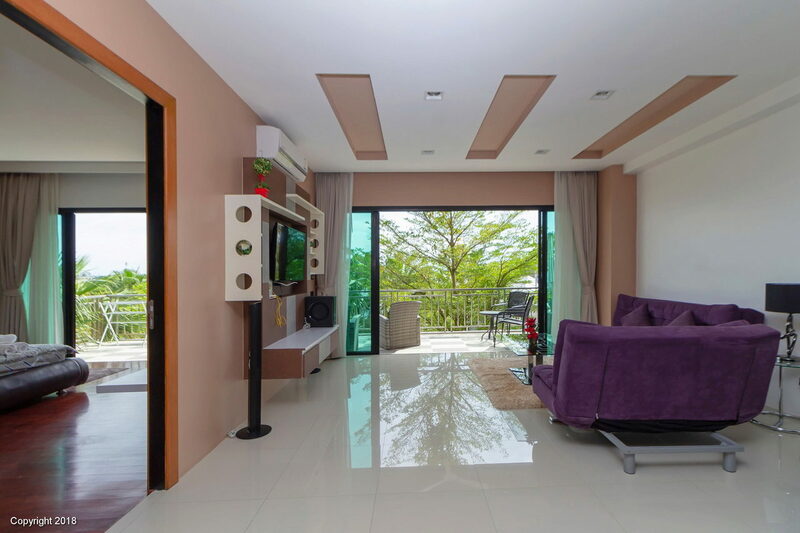 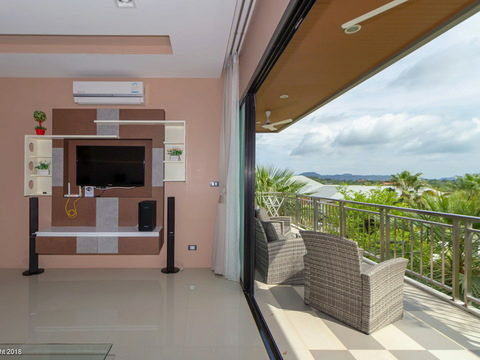 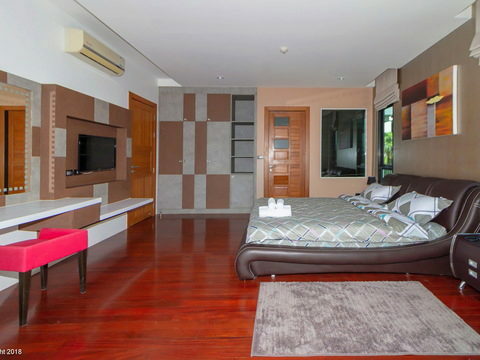 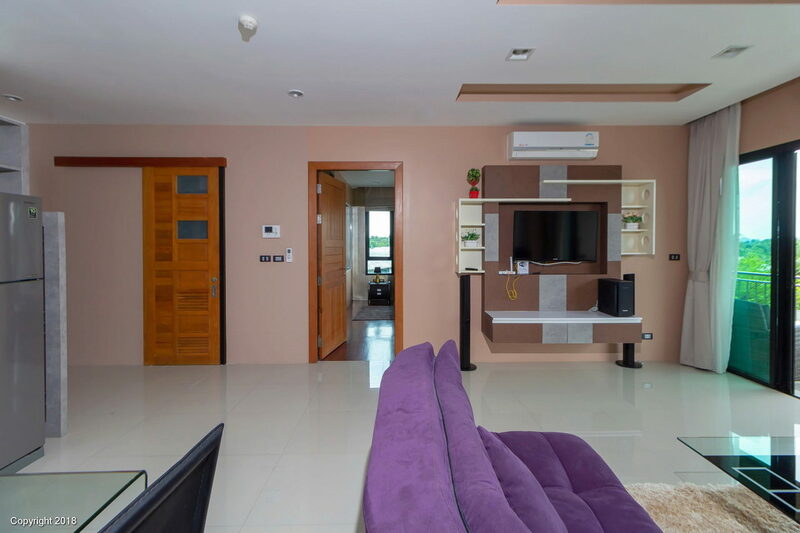 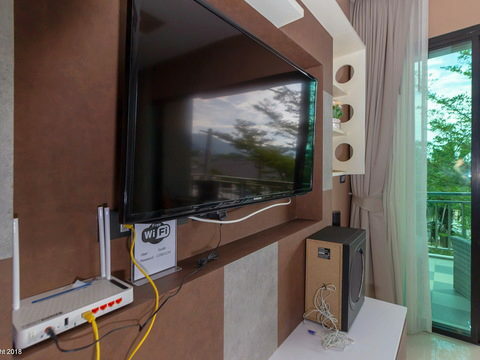 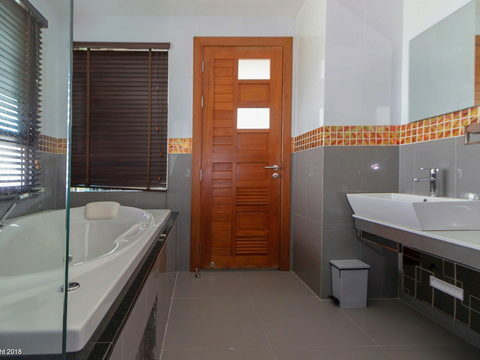 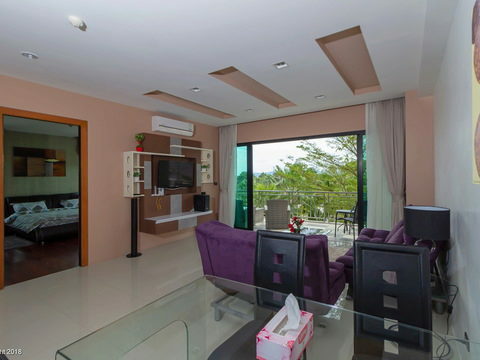 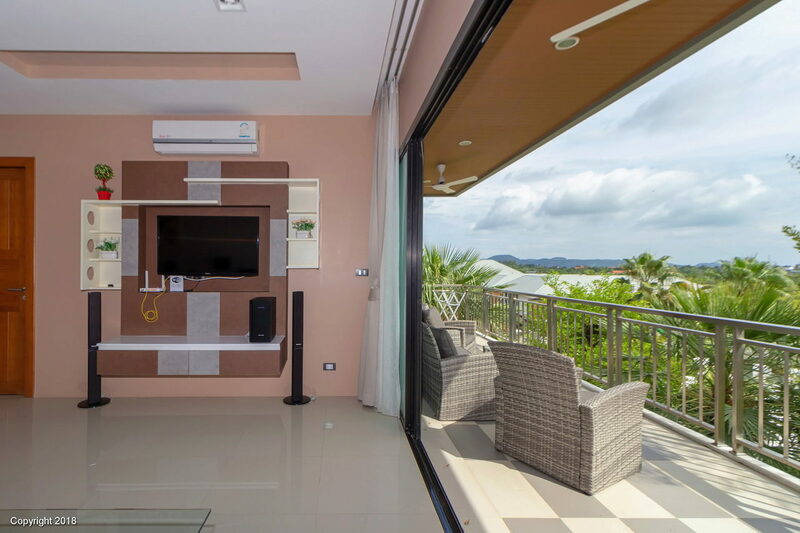 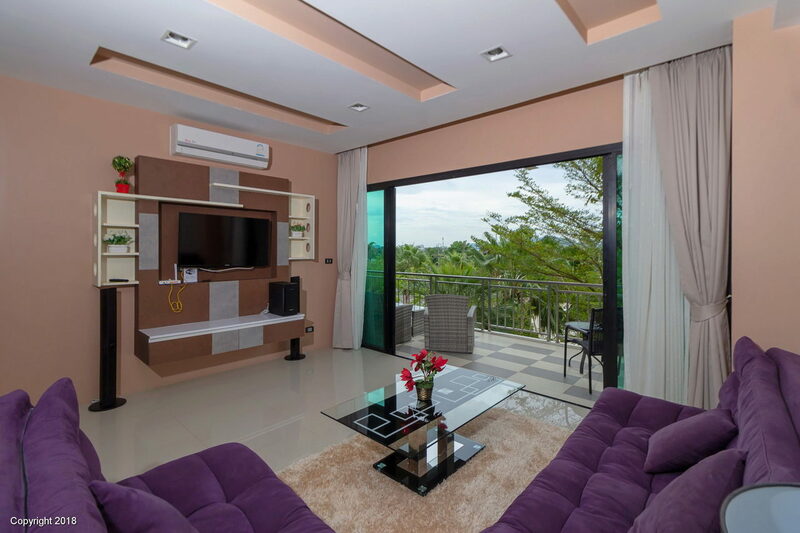 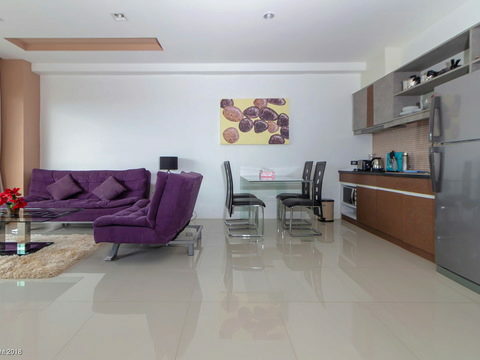 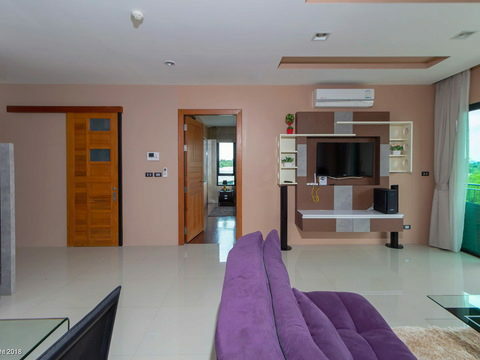 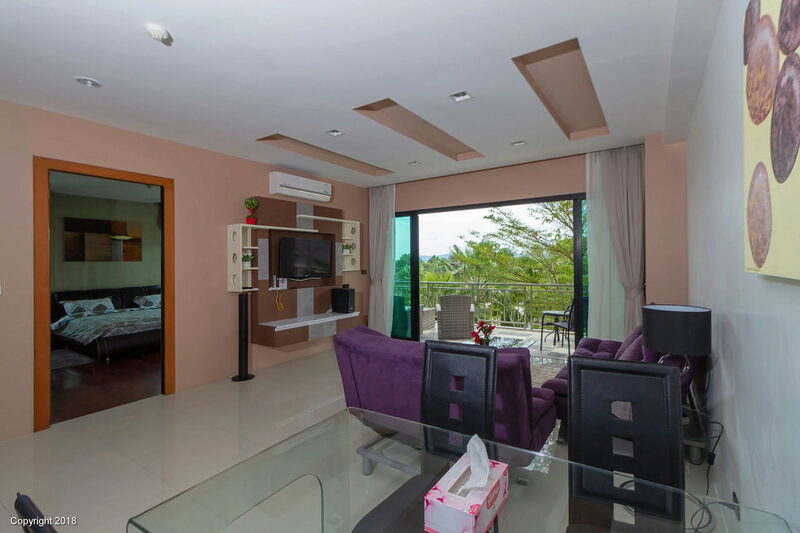 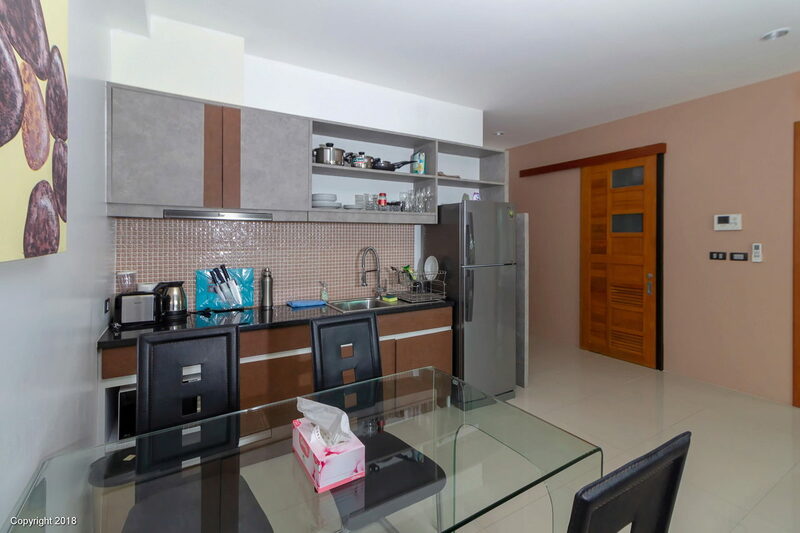 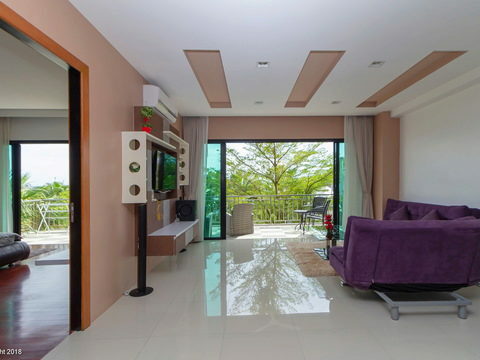 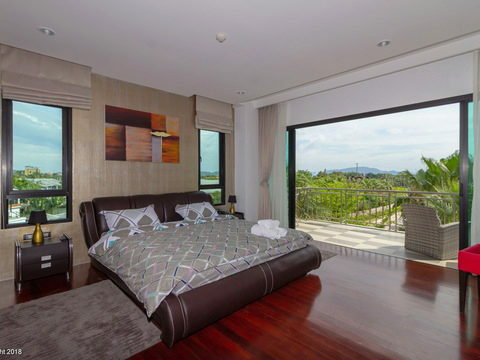 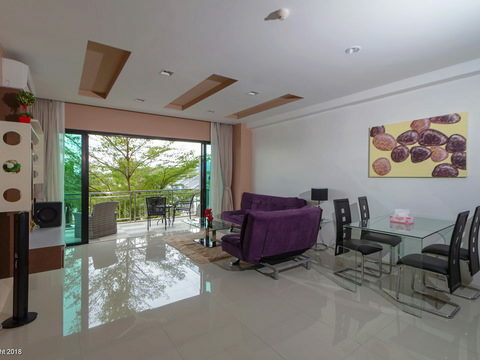 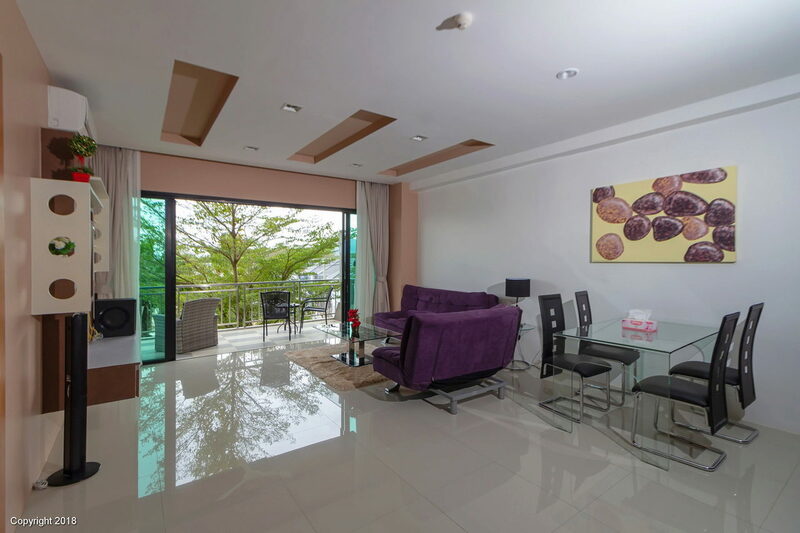 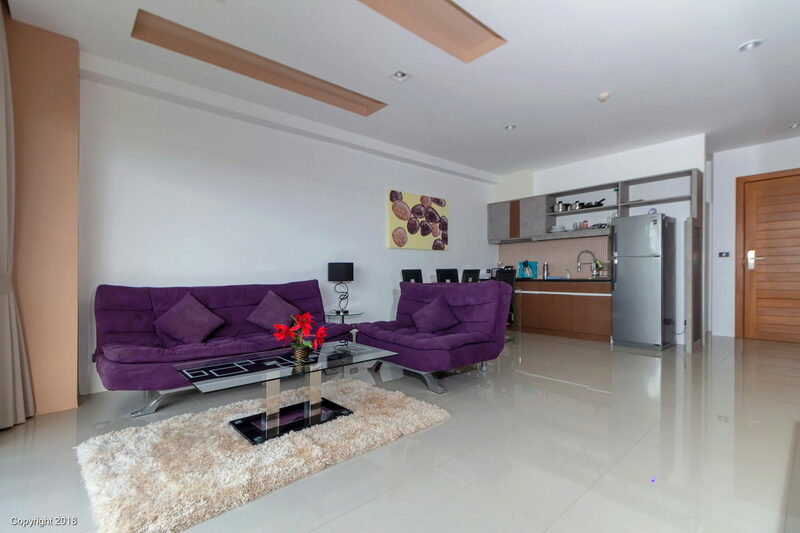 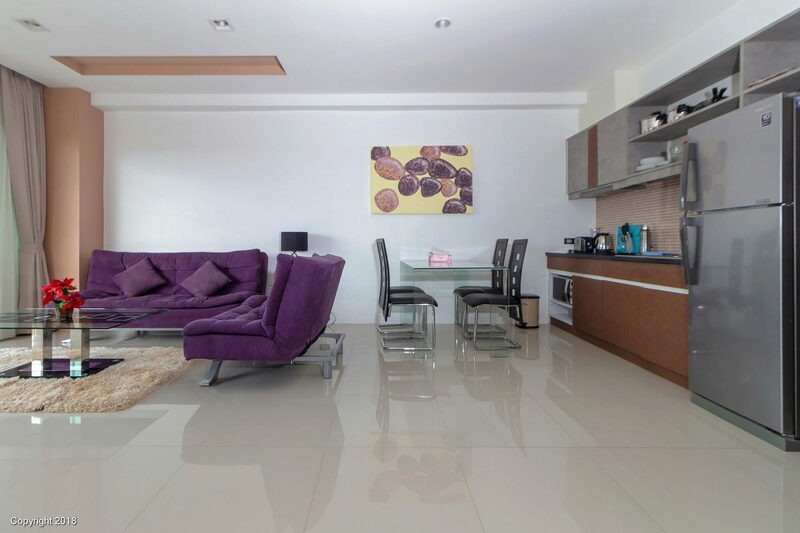 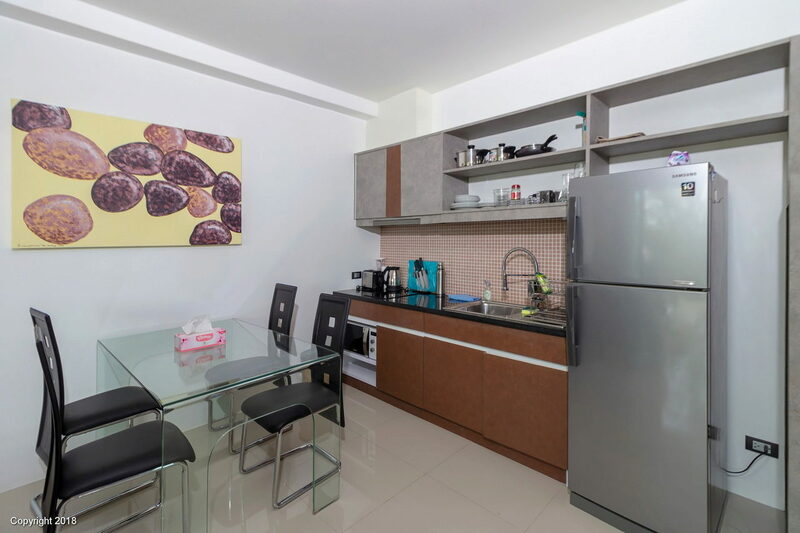 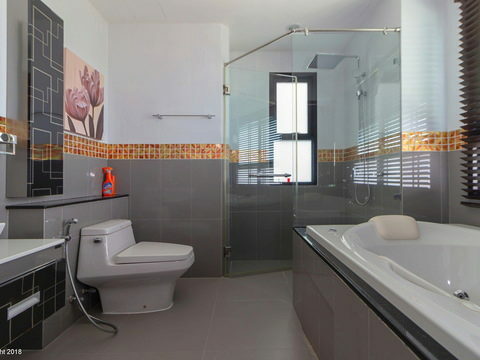 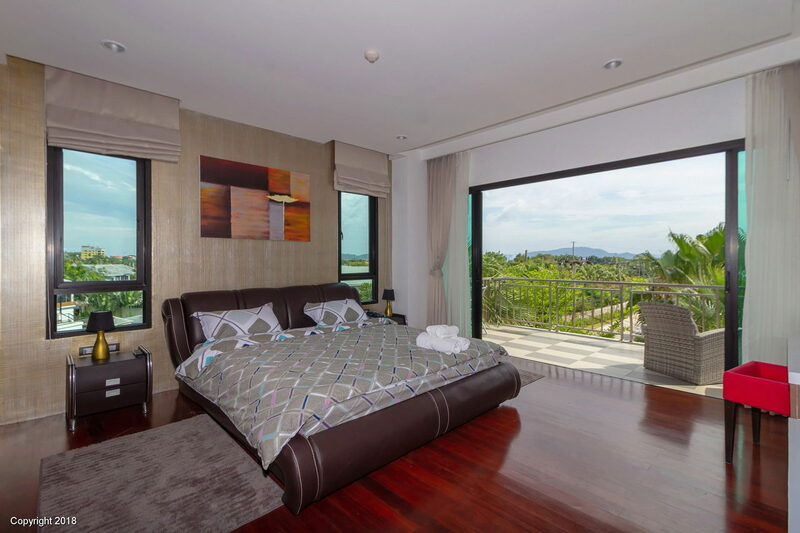 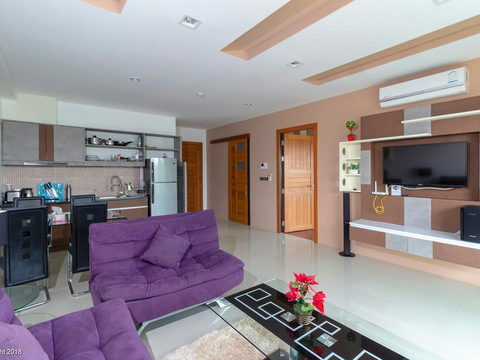 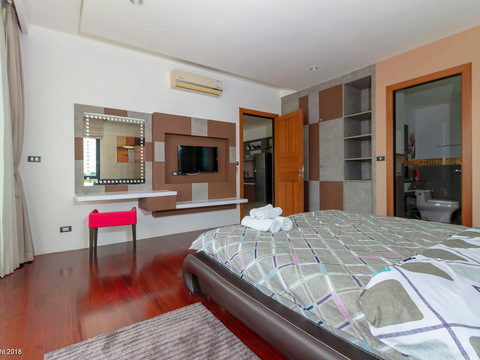 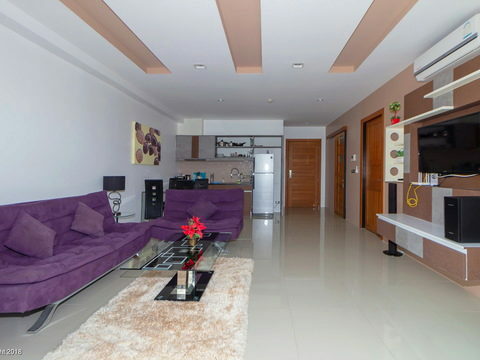 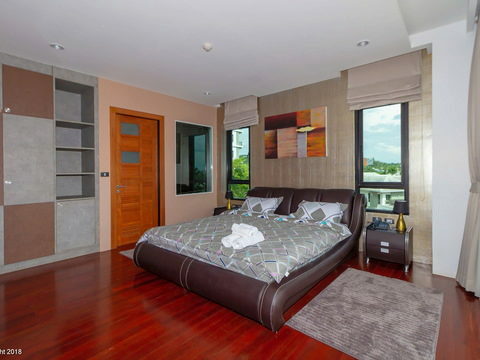 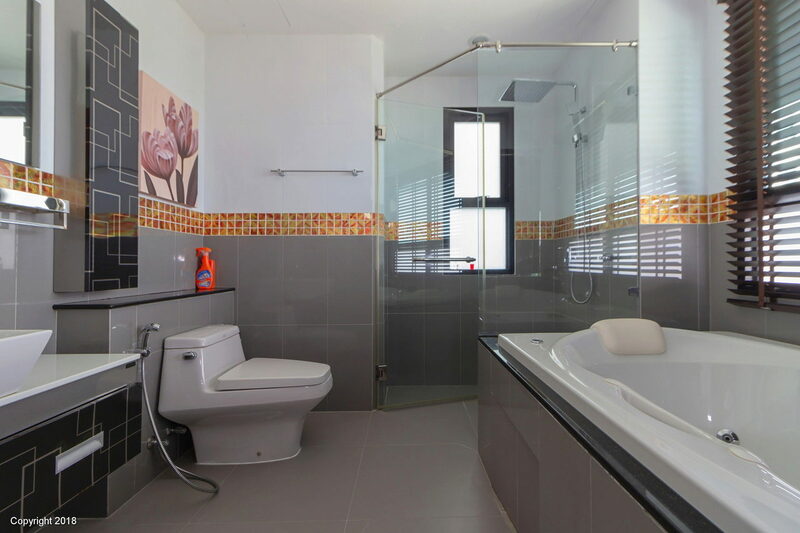 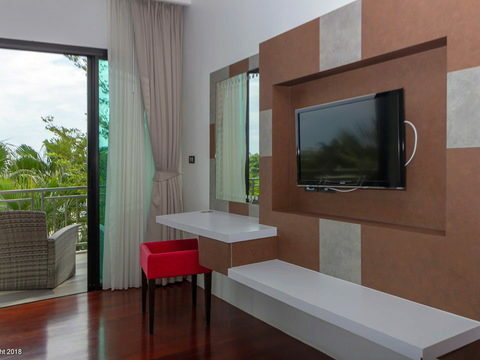 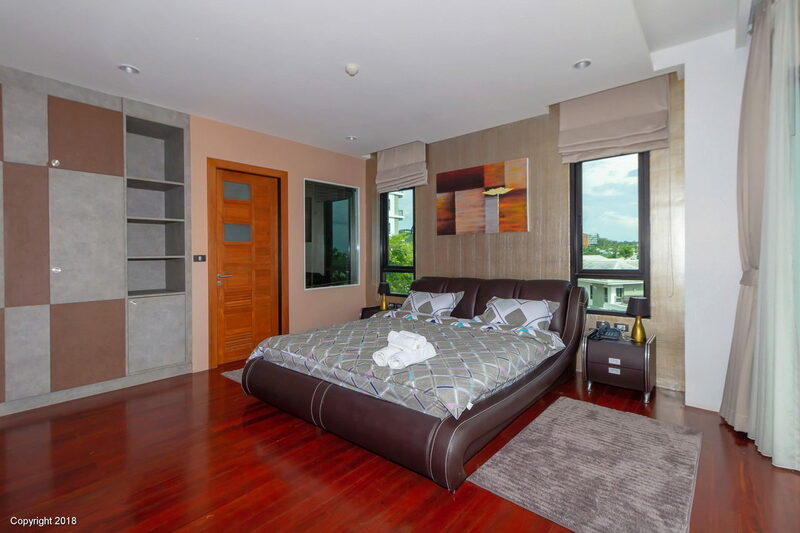 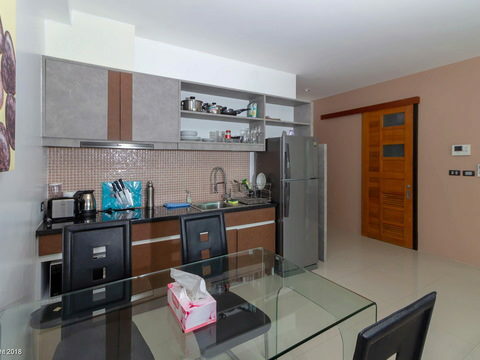 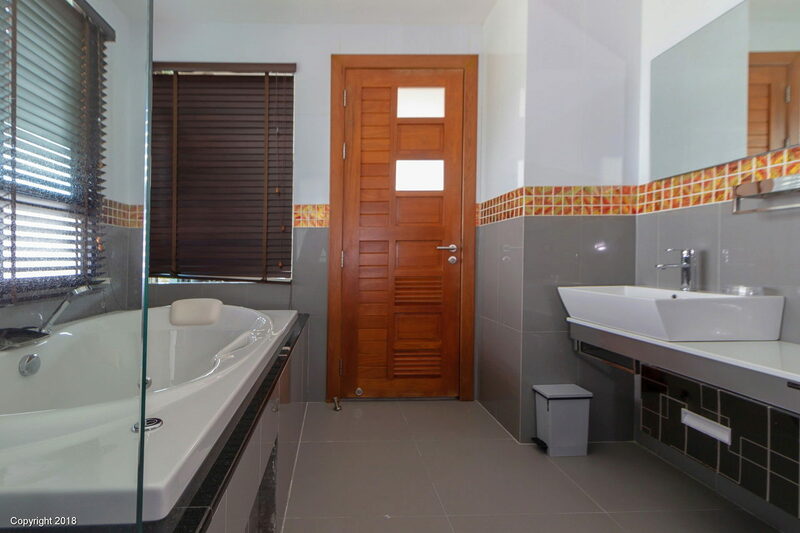 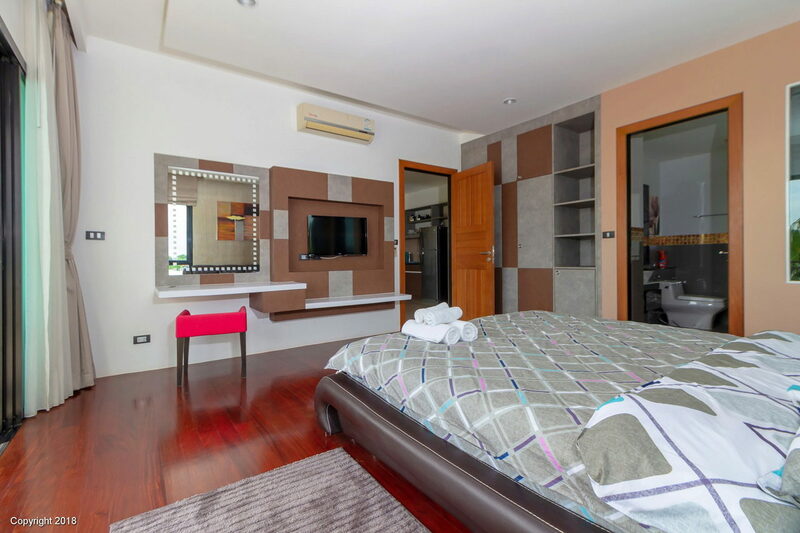 The luxurious Chalong Miracle Lakeview apartments are 90 m². 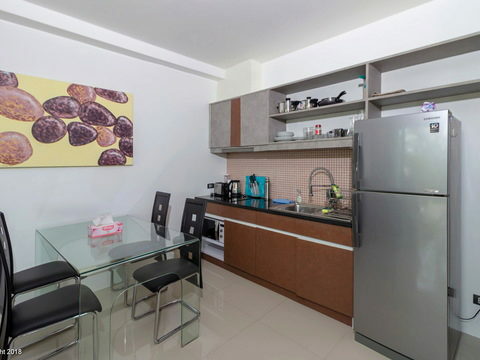 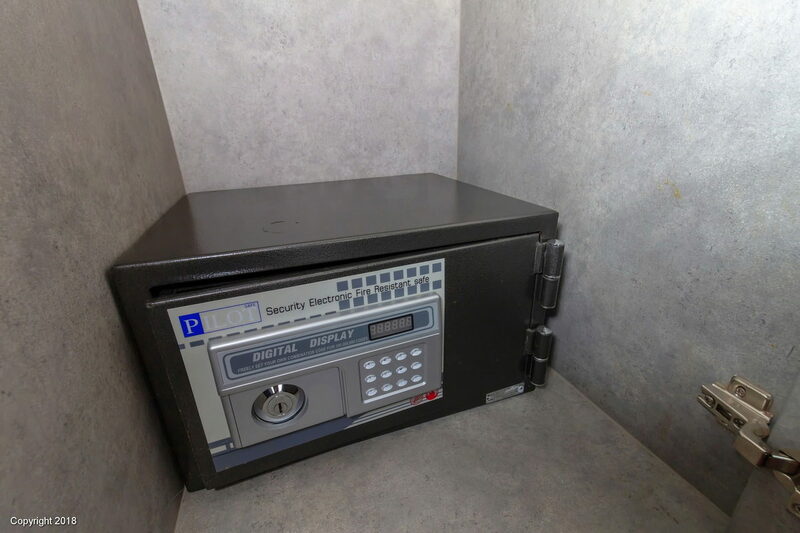 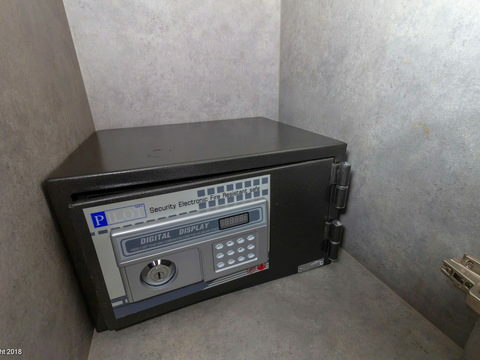 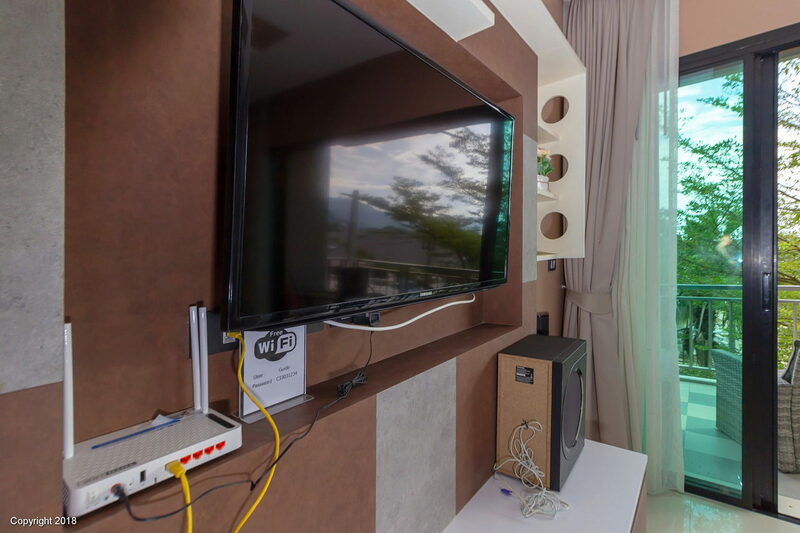 with a private kitchen, free Wi-Fi and free on-site parking. 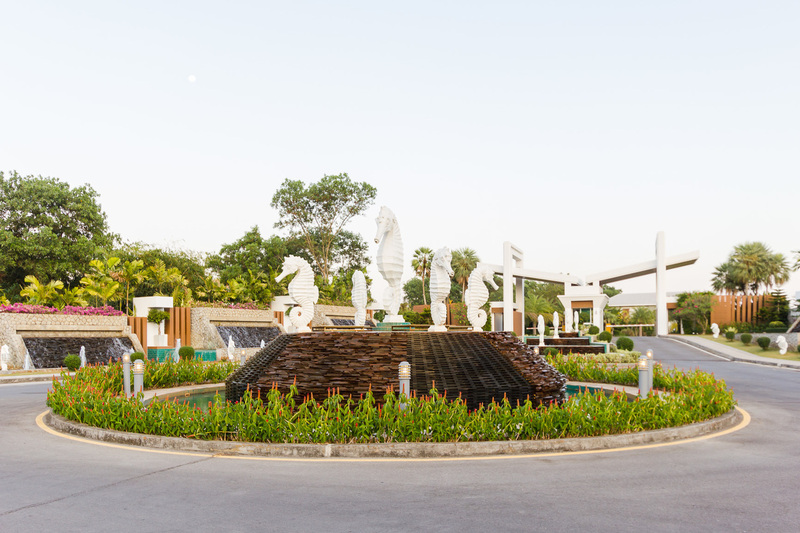 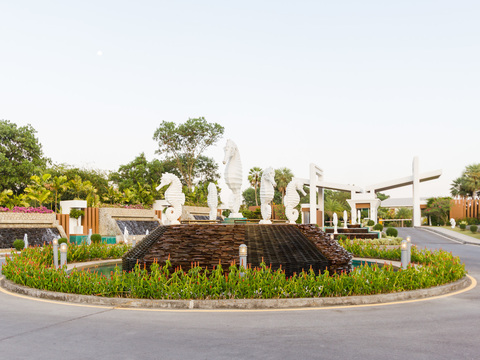 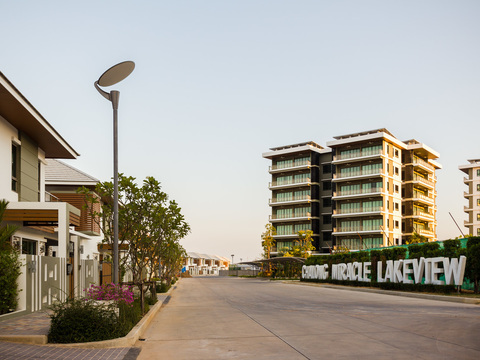 Chalong Miracle Lakeview Apartments are located in the center of the island. 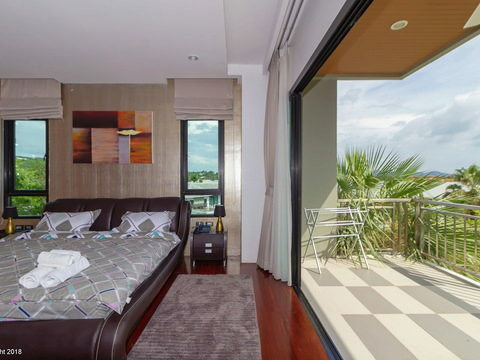 It is very convenient to get to many beaches and shopping centers. 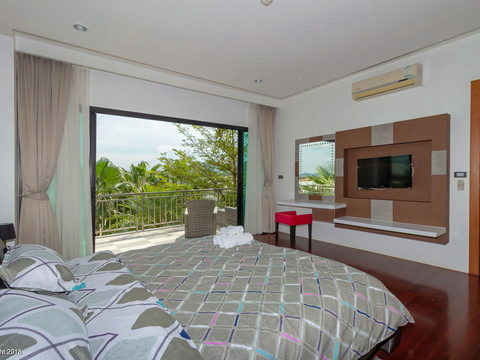 The distance to Phuket International Airport is 37 km. 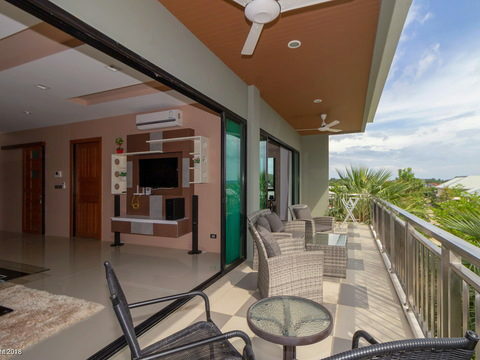 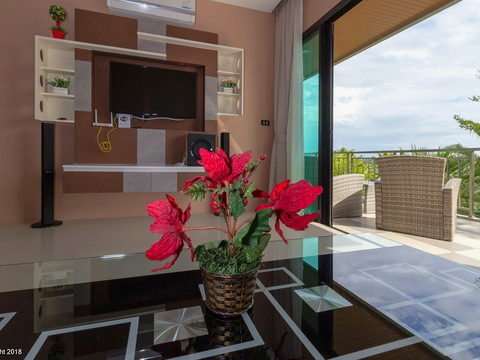 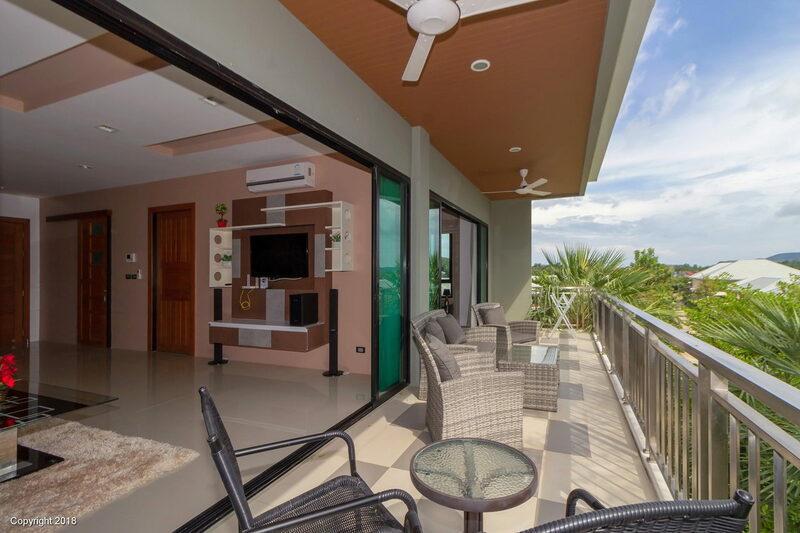 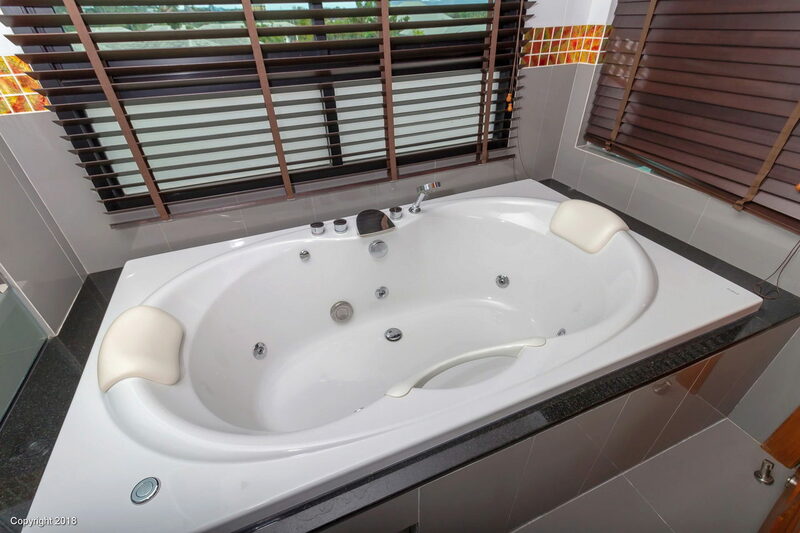 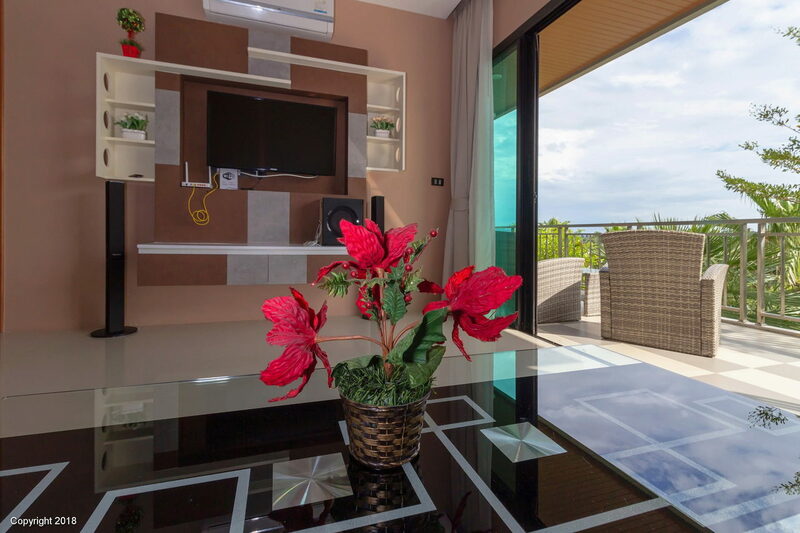 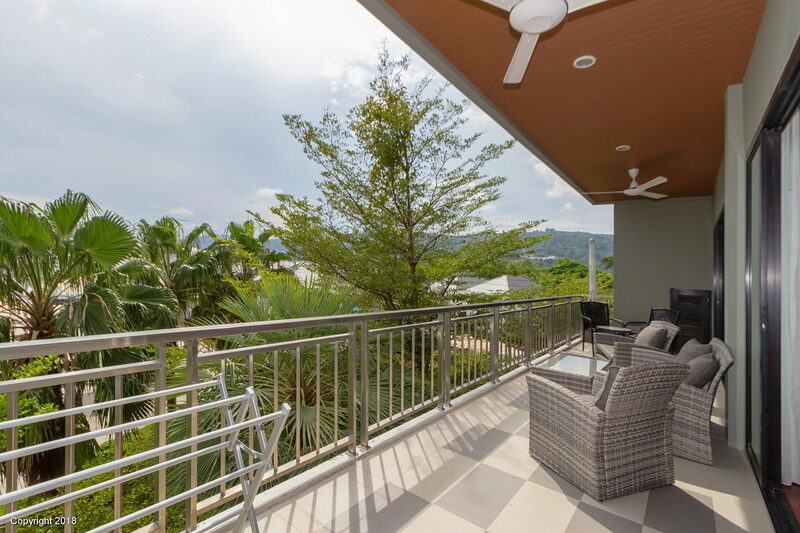 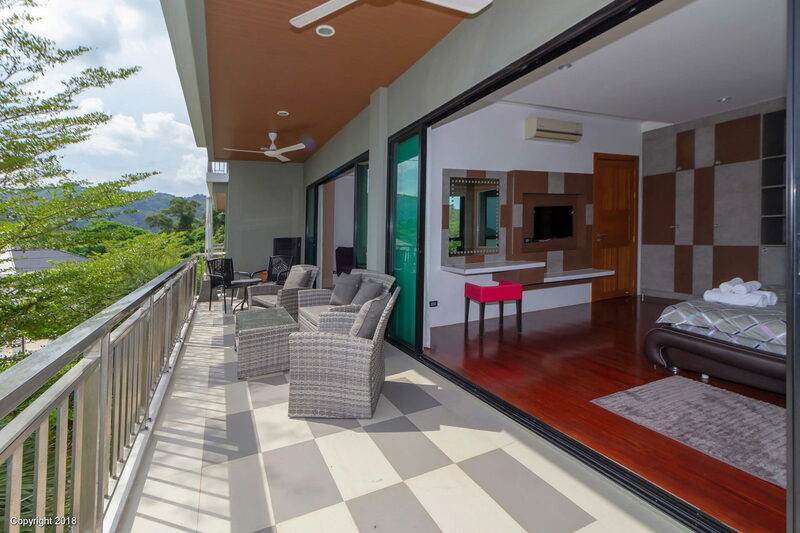 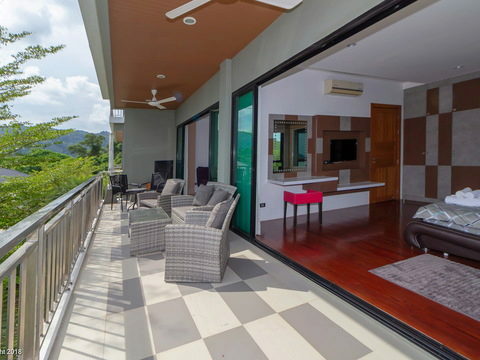 Each apartment has a balcony, a seating area and a bedroom with a private bathroom. 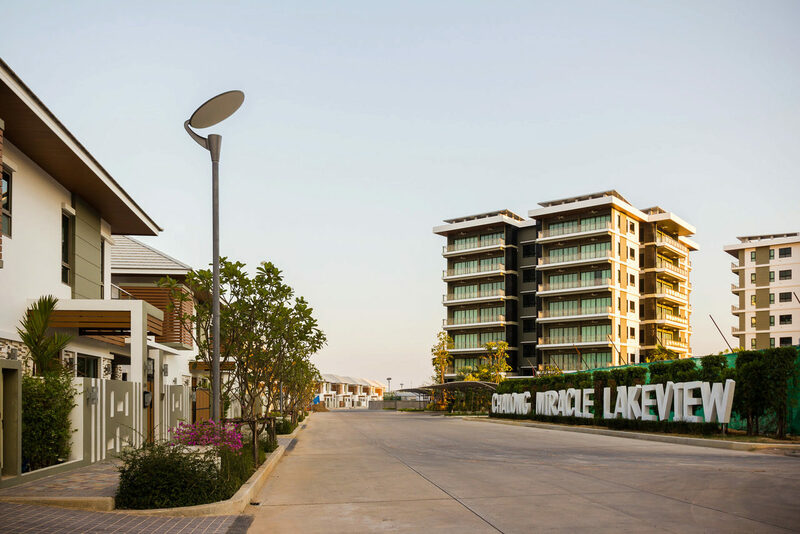 Chalong Miracle Lakeview provides maid service. 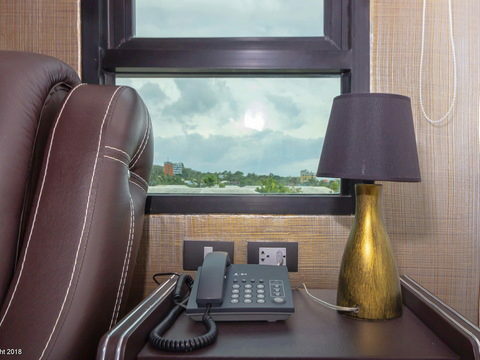 The tourist office offers guests a variety of trips and excursions. 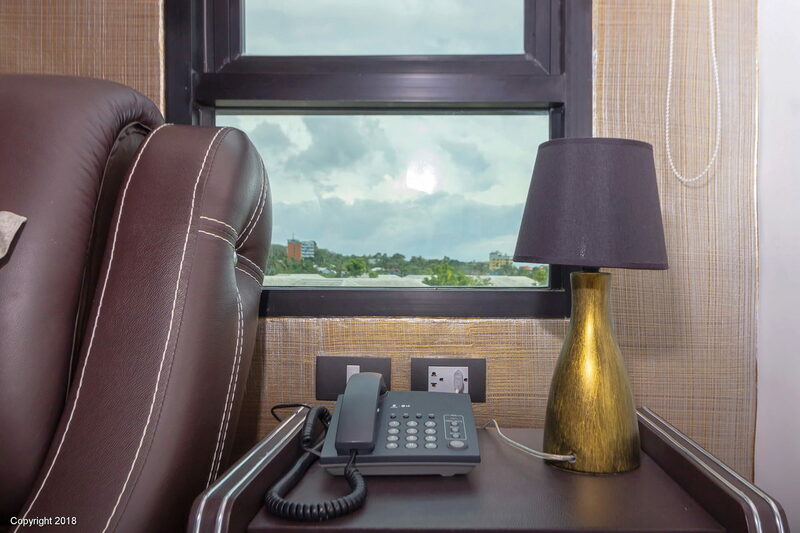 Airport transfers can be arranged at an additional cost. 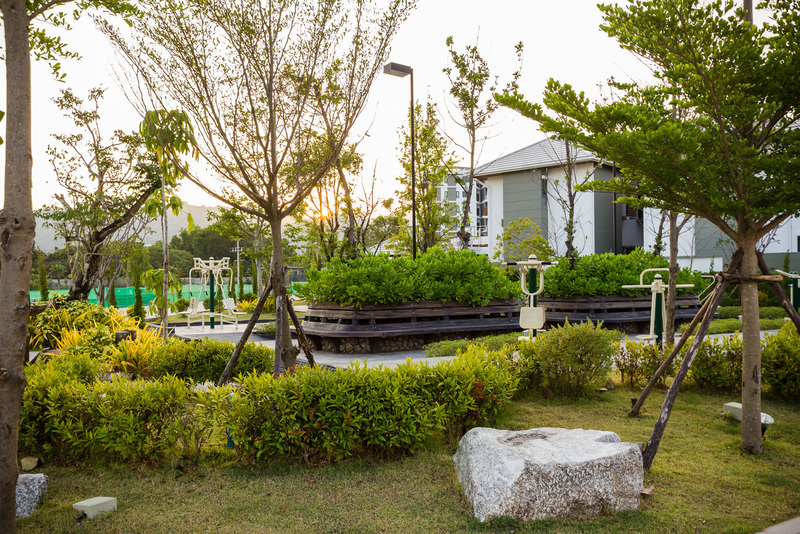 On the territory of large areas for walking with children. 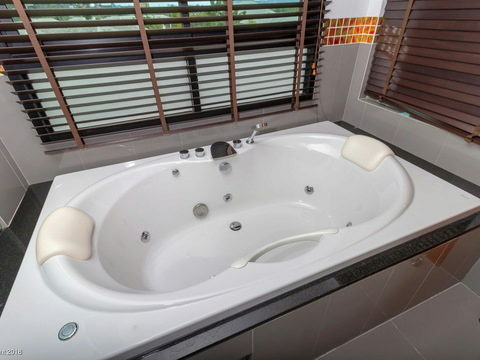 There are small shops and cafes, massage parlors and beauty salons. 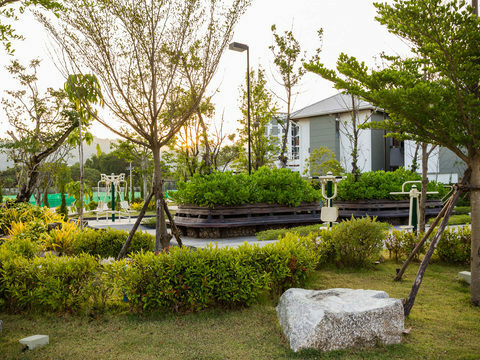 Just a short drive from the complex is an international kindergarten, as well as a new school.